The cranberry bean is a variety of common bean (Phaseolus vulgaris) first bred in Colombia as the cargamanto. 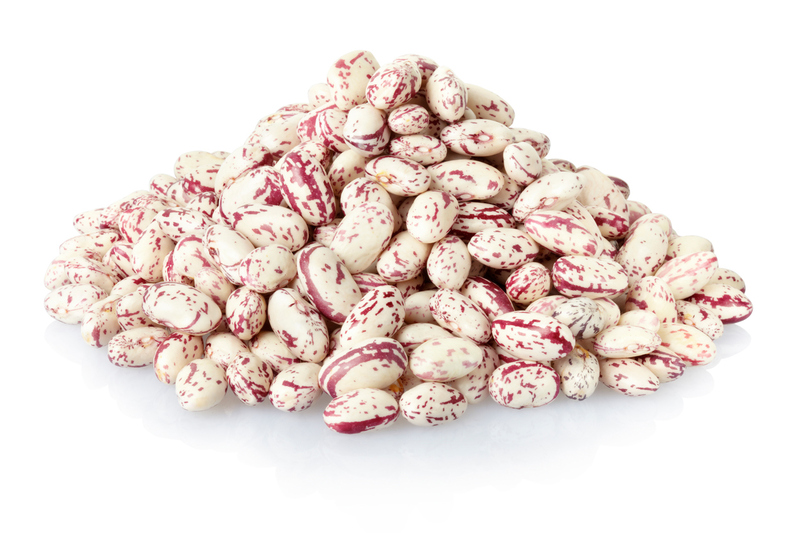 They are a medium to large tan or hazelnut-colored bean splashed or streaked with red, magenta or black. Our beans are passed through a complete assortment process, The product is controlled throughout all the process of classification in plant, ensuring that size, color and density are balanced. TradeLink International sources their beans from the northern regions of Argentina, mainly Salta, but also regions such as Tucuman and neighbouring regions.